You are about to learn how to use a power older than the centuries to influence events and situations. It is a power that can strike fear in the heart of an enemy, or draw money and golden opportunities to you. The choice is yours. 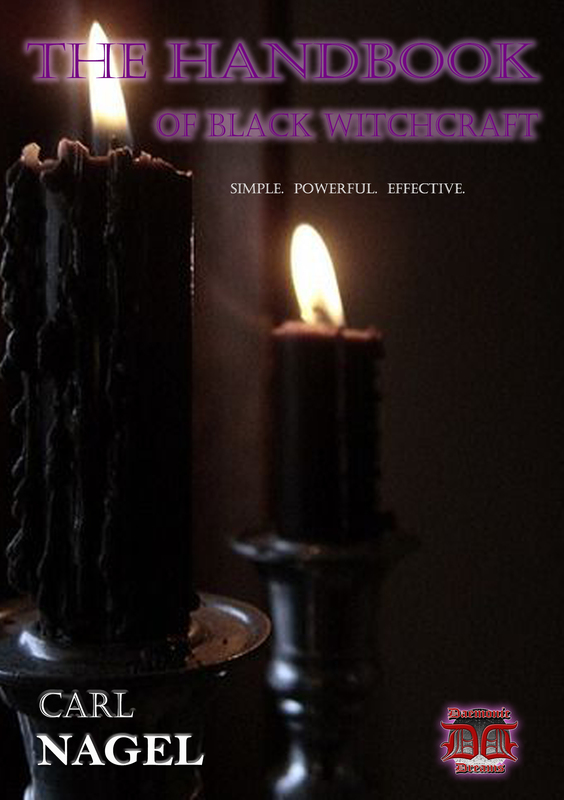 Down through the ages, the power of black witchcraft has helped hundreds (if not thousands) of people to change their lives. These Spells are best cast at night between the hours of 11:00 p.m. and 11:59 p.m., in a darkened room illuminated by a single candle. The Incantations are first recited three days before a New Moon, on a clear night when you can stand either outside or at a window, and stare at the Moon as you recite the Incantation three times each night for three nights.